Johanna Gavilanes joined the staff of A.S.A.P. Mortgage in 2013. 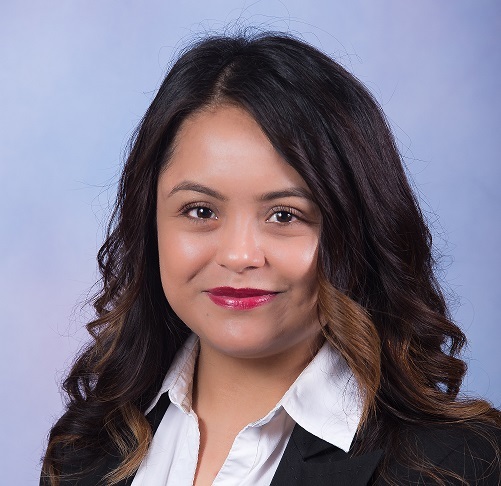 Johanna is bilingual and is available for our Spanish speaking customers to ensure clear communication through the mortgage process. Johanna provides support to A.S.A.P. loan officer’s teams by ensuring the timely, judicious and accurate processing of our client’s mortgage files. She review and verify borrowers’ income, credit reports, employment histories, property appraisals and title insurance information to prepare loan applications for underwriting submittal. Johanna’s detailed attention to each and ever client file to ensure compliance with company policies, underwriting guidelines and lending-program requirements is why we are able to get our borrower’s to the closing table without any unforeseen delays.